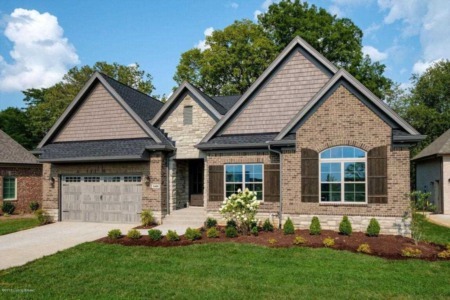 Real estate listing at 13903 N Bel Vista Ct Prospect, KY 40059. 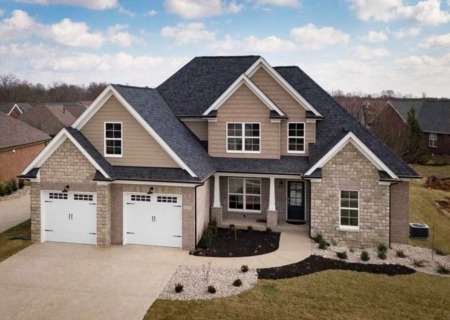 Description: The real estate listing at 13903 N Bel Vista Ct Prospect, KY 40059 with the MLS# 1524148 is currently listed for $310,000 and has been on the Prospect market for 74 days. 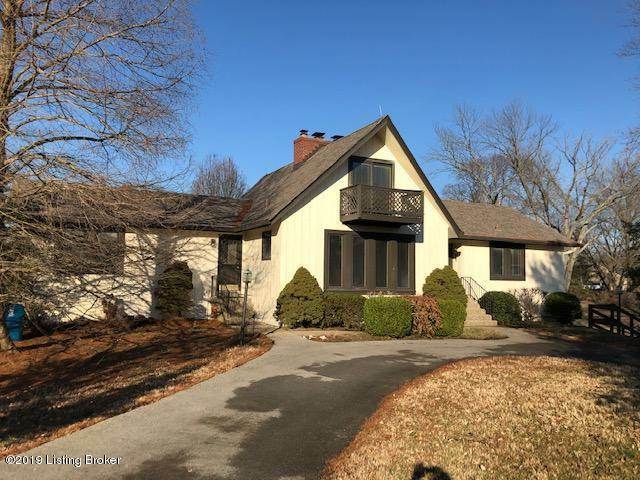 You are viewing the GLAR MLS property details of the real estate listing at 13903 N Bel Vista Ct Prospect, KY 40059, which is located in the Cardinal Harbour neighborhood, includes 3 bedrooms and 3 bathrooms, and has approximately 2711 sq.ft. of living area.